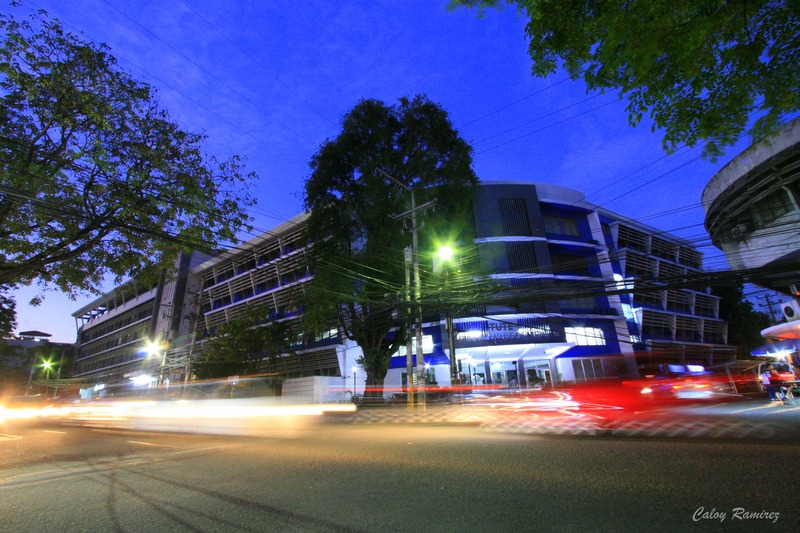 Thank you for visiting our website and welcome to the Cebu Institute of Medicine. 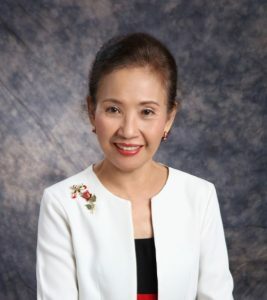 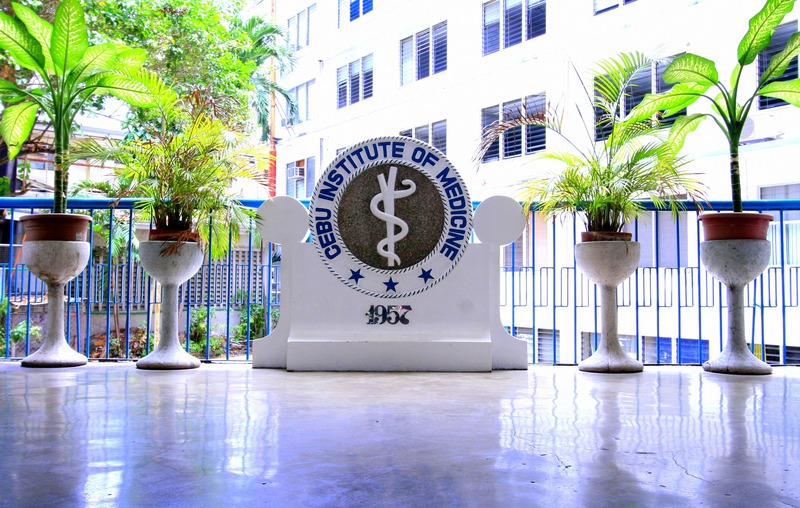 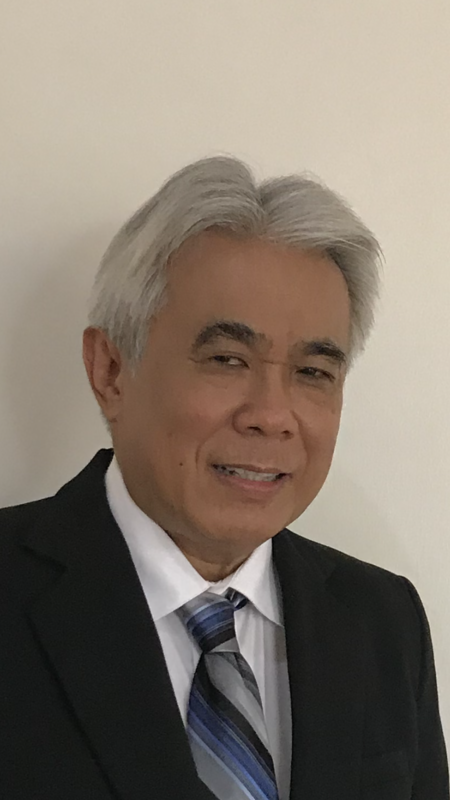 The Cebu Institute of Medicine has largely benefited and has become what it is now from the excellent leadership provided by the previous administrations. 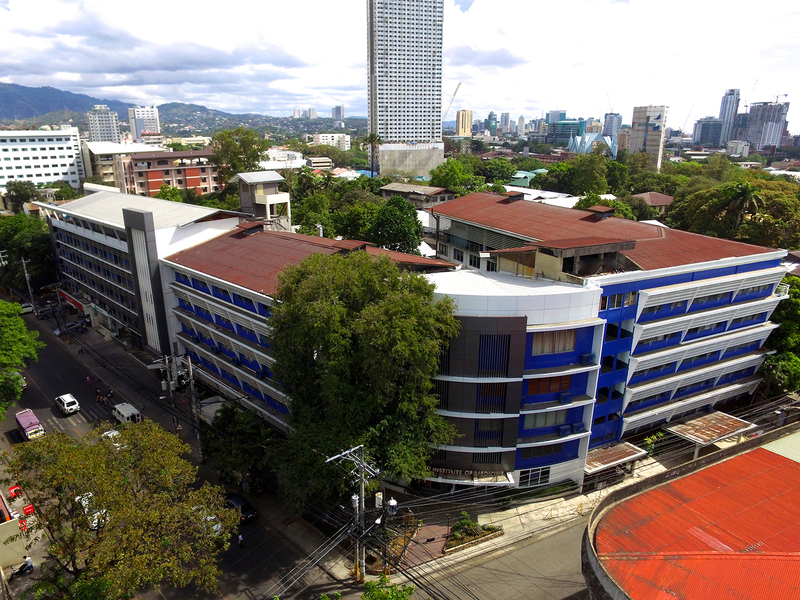 We have started another academic year and as always, we will focus on continuing the Culture of Excellence and maintain the momentum by concentrating on maintaining the national recognition we’ve had in our endeavors. 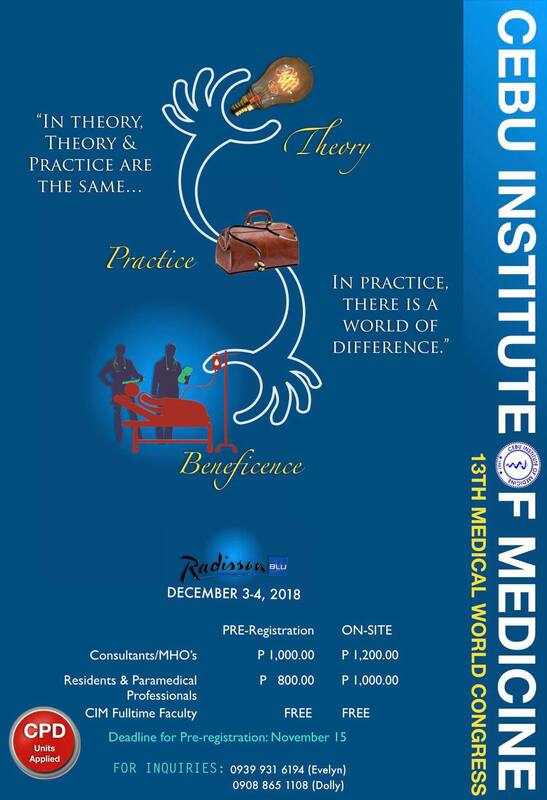 We select each new entering class with the intent of ensuring that when we train tomorrow’s doctors, they will be well-prepared to practice their chosen specialties to meet the needs of the people they are going to serve. 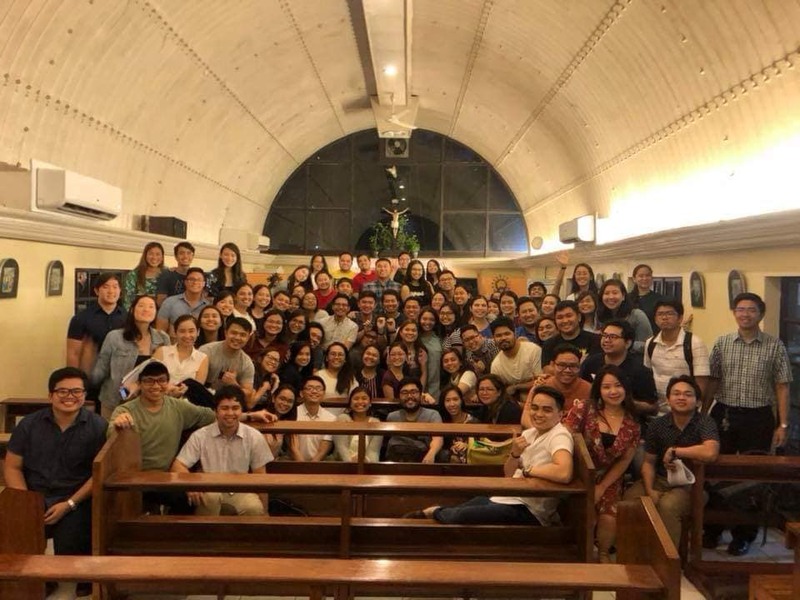 This short essay by Dr. Kiara Monique Osmeña a gives you a perspective of their salty, bitter, and sweet journey towards achieving their dreams as licensed physicians. 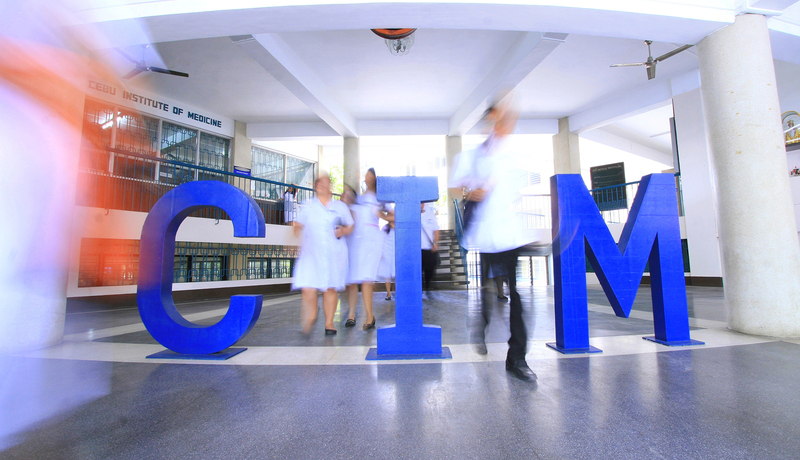 Cebu Institute of Medicine hosts another year of medical education through its annual medical world congress!